Feb – May saw many ski trips to Tahoe. Sneaked in a 2 week trip to India by myself for a cousin’s wedding. Had a wonderful time at the wedding. Within the short trip, took a weekend trip to Hyderabad to visit Utbt and family. Wish I had more time with the kids and Utbt. 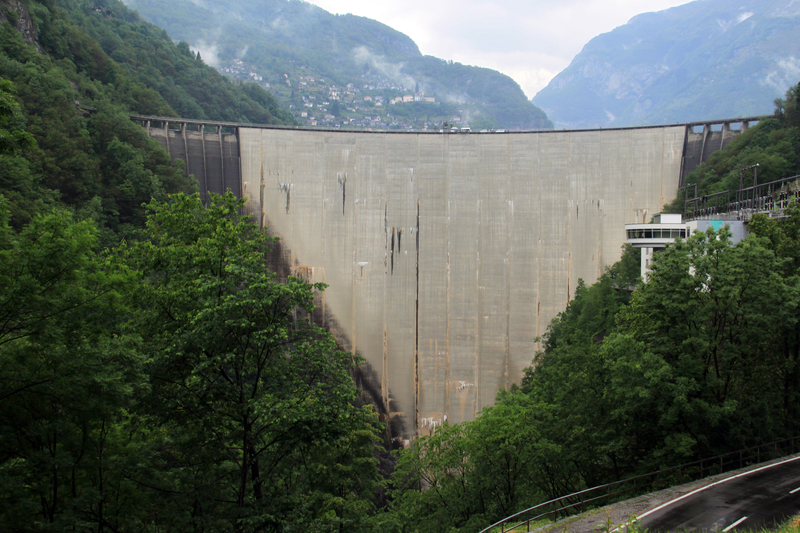 End of May, beginning of June saw us in Swiss again. A visit to surprise my mom on her 60th bday. 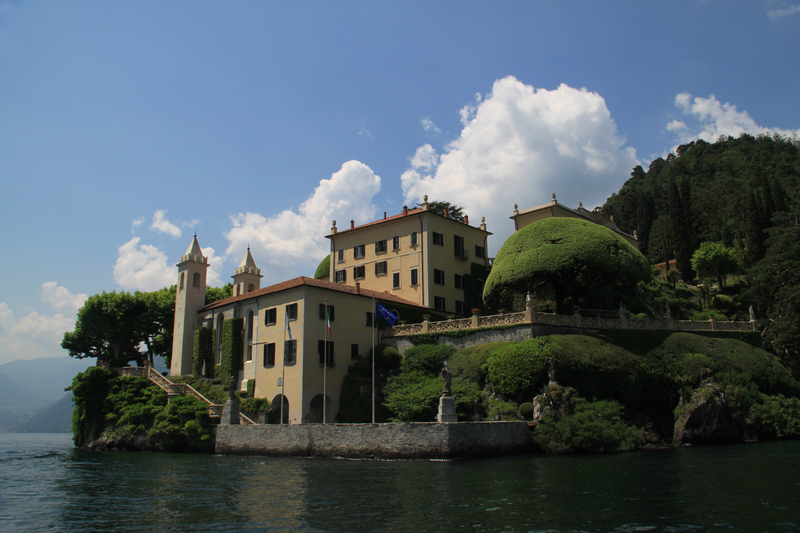 We went on a trip to Lake Como, Italy. 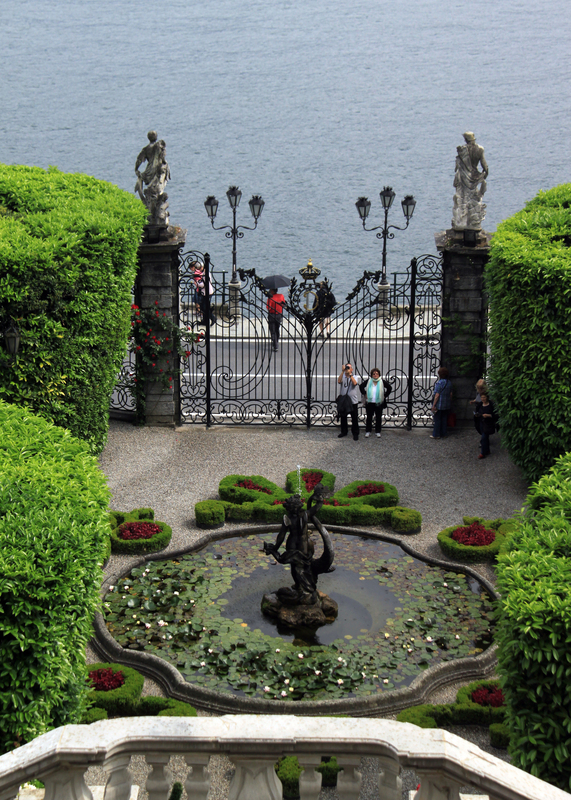 Bellagio, Lake Lugano, Villa Carlotta, Villa Bilbianello, Verenna took our breaths along with the awesome gelato. A cousin of ours also joined the trip. 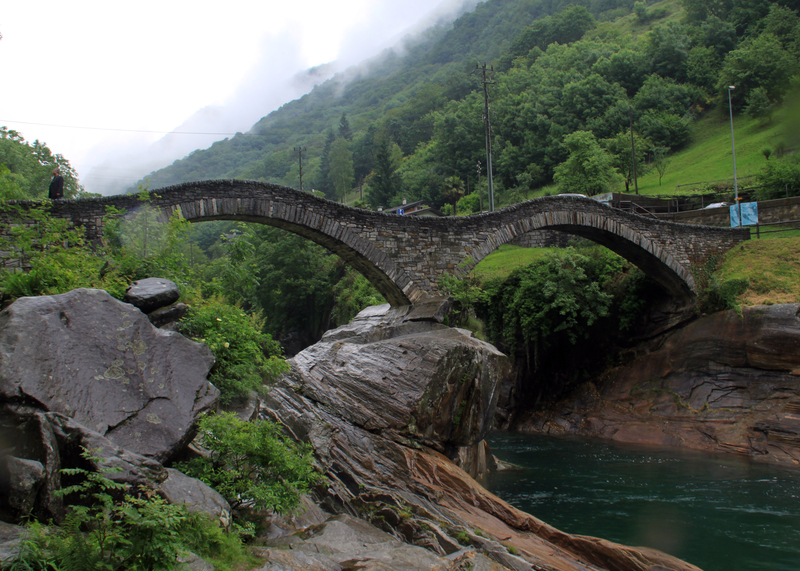 On the way back to Swiss, went to Verzasca(The dam from Golden eye) and Lavertezzo (A picturesque bridge). The pictures cannot capture their beauty. 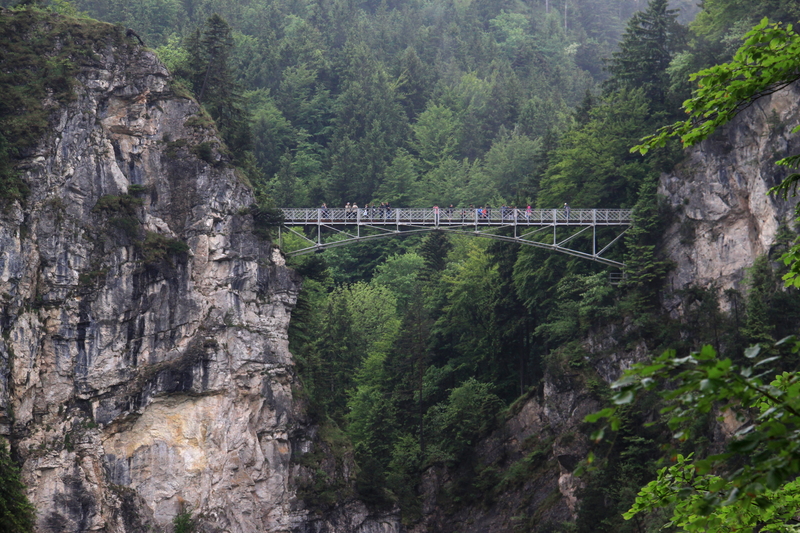 As if the above was not enough, husband and I took my parents to Austria and Germany as a birthday present. Drove through the autobahn. It was thrilling to drive with no speed limits. 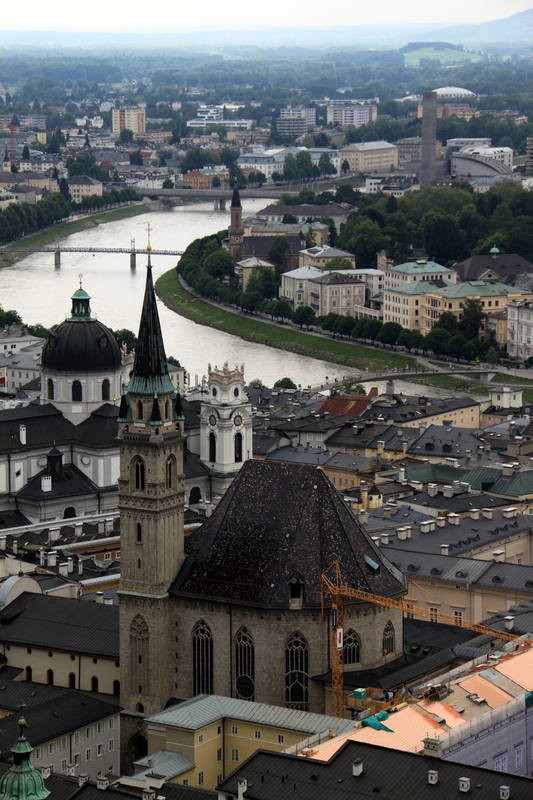 It was fun reliving Sound of Music and visiting the castles/fortess of Salzburg and more importantly the birth house of Mozart. 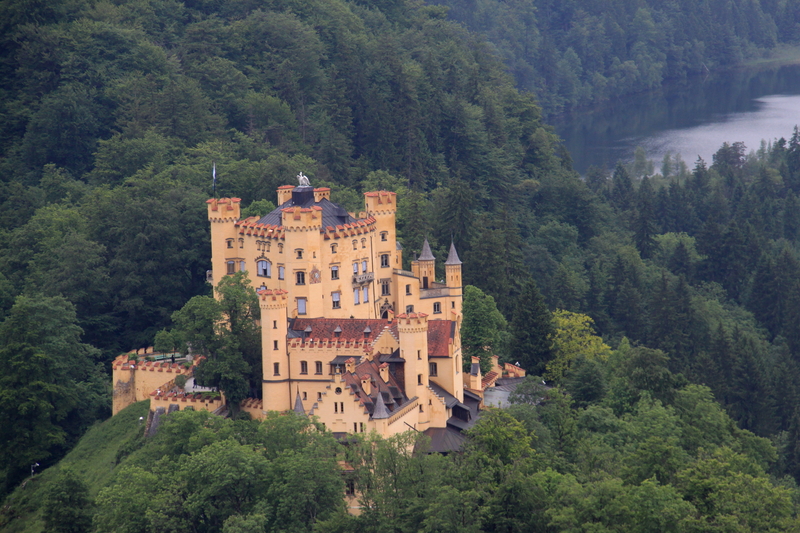 On the way back we stopped at Hohenschwangau and Neushwanstein castle. One has to see the castles to believe the beauty of it.